Monsterblog Wednesday – Last Meals, What You Got? What would you eat for your last meal? Walk in the park right? WRONG. Some people may think they have a favorite food, but all that changes when you realize this will be the last thing you put in your flavor snout forever. Here are our picks, whats yours? Comment below! When I eventually get arrested, and sentenced to death, for loving the Tampa Bay Buccaneers too much, i’m going to be eating like a king at my last meal. What do I have? Meatloaf, hands down. 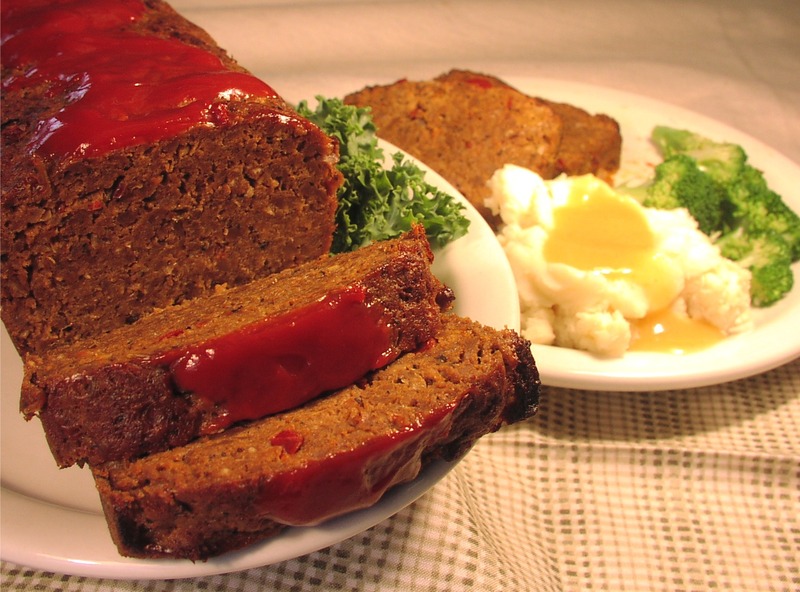 A delicious meatloaf made with extra ketchup and a ketchup sauce all over the top just seeping into the meaty goodness. Maybe I make a sandwich or maybe I have it plain. I don’t know, it’s my last meal, i’ll do what I want. Just so I am clear I’m not talking a couple slices either. I’m talking a big, fat, tender, juicy loaf. The whole loaf, and nothing but the loaf. This is your last meal, if your goal isn’t to eat like you’ve never ate before then you’re doing it wrong. My aim is to have a heart attack before they can jolt me. I’m living my dream as a high school chemistry teach when out of nowhere I get diagnosed with cancer. My next logical step is to team up with one of my former students and start selling meth, partly because I’ve always felt undervalued and partly to keep food on the table for my family (my son has an insatiable appetite for breakfast foods). Things go surprisingly smoothly, unless you count the fact that I’m now murdering drug dealers and I’m constantly paranoid of being caught because my brother in law is a DEA agent. Things really go south when I shave my head and start wearing a fedora. Eventually I become a kingpin, but I still don’t feel I get the respect I deserve. After leaving the business, my brother in law finally realizes I’m the man he’s been searching for all along. Just as he’s about to arrest me however, my Nazi friends kill him and his underrated Spanish partner and steal almost all of my money. MY MONEY! Now that my family is in shambles, my sleazy lawyer hooks me up with a vacuum salesmen who puts me in the unofficial witness protection program. I’m content with living out the rest of my life in New Hampshire. As I’m ready to finally surrender, my two old college friends just happen to be on the TV and condemn me for entering the drug business, and strike my name from the annals of history. Not on my watch. I AM THE ONE WHO KNOCKS! I summon up the courage to get back to my hometown and take out the Nazi’s and my former student, who ratted me out to the feds. The police finally have me surrounded, but before I put my hands behind my head, I reach into my pocket and find the Ricin I had left there for a rainy day. Do I take it? No. I’ll wait for the beef stew in prison. 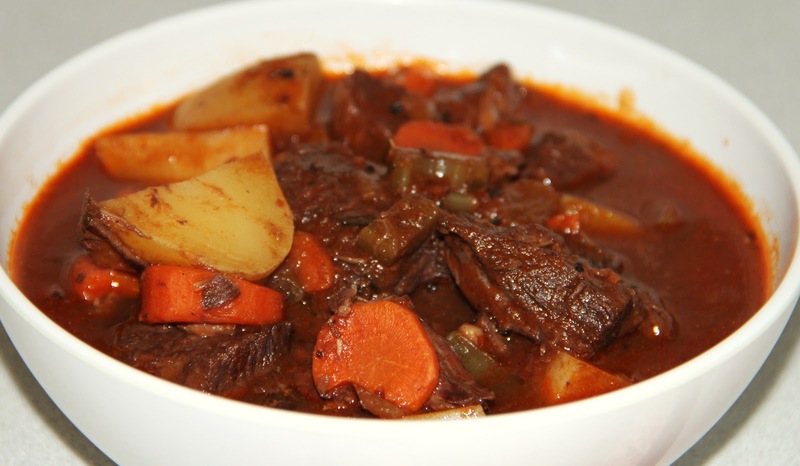 I love beef stew. Posted on September 25, 2013, in Average Blog Posts, MonsterBlog Wednesday and tagged blog, breaking bad, death, meat loaf, monster. Bookmark the permalink. Leave a comment.